Hi Beth, First sloths are just too adorable for words. 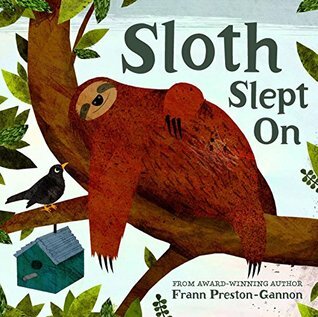 Ever sine I read the book about a sloth sanctuary (can't remember the name of it right now) I have just had a soft spot for these peaceful animals. And winning books is just fun!